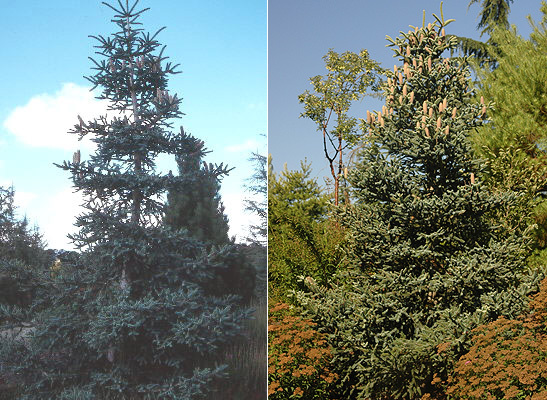 Conifer, evergreen, may reach 60 ft (18 m) tall, upright, conical; leaves bluish-green to pale blue. Hardy to USDA Zone 7 Described in France in 1867. 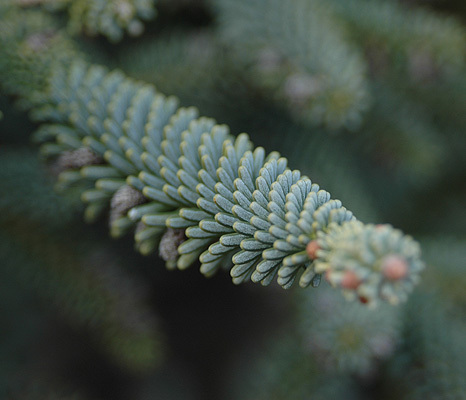 Seedlings of Abies pinsapo vary in color from olive green to pale blue, the bluest ones are selected or grafted (Jacobson, 1996). 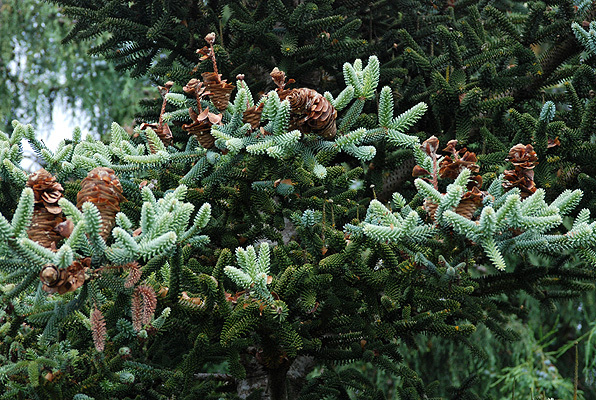 Sometimes considered Abies pinsapo var. 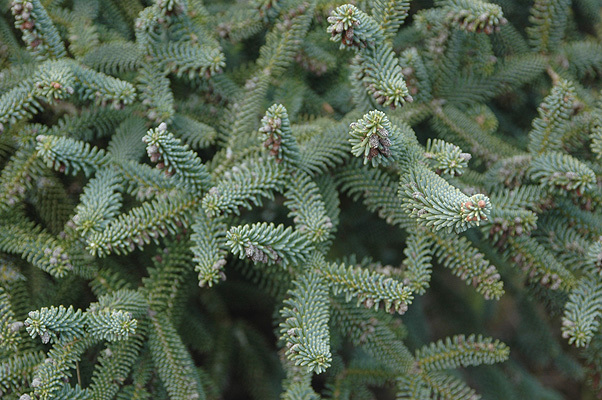 glauca.